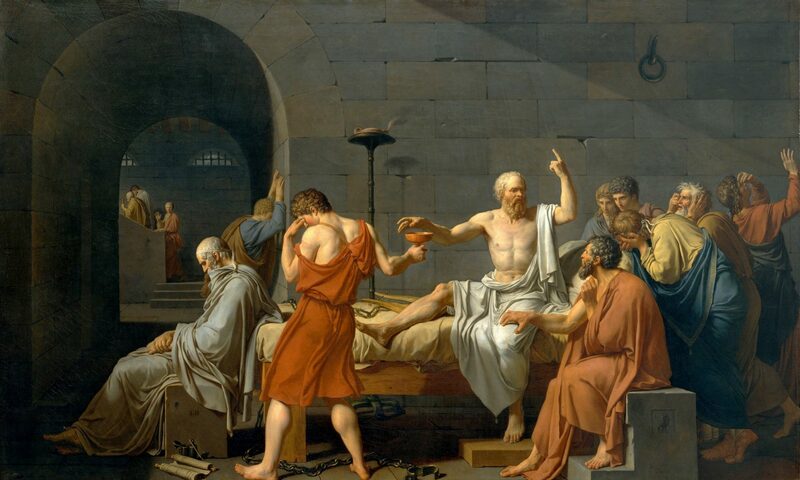 “The Socratic Arc of Metaphysics B,” The Review of Metaphysics (forthcoming). “The Philosopher in Plato’s Sophist,” Hermathena 195 (2013 [published in 2018]), 5–29. “Plato’s Minos and the Euthyphro,” POLIS: The Journal for Ancient Greek Political Thought 35.1 (2018), 145–63. “Parmenides on Reason and Revelation,” Epoché: A Journal for the History of Philosophy 22.2 (2018), 177–202. “‘…Going Further On Down the Road…’: The Origin and Foundations of Milesian Thought,” The Review of Metaphysics 70 (2016), 3–31. “Irony and Opinion: Plato’s Theaetetus and the Absent Philosopher,” The International Journal of the Platonic Tradition 10 (2016), 151–67. “Hesiod: Man, Law and Cosmos,” POLIS: The Journal for Ancient Greek Political Thought 31.2 (2014), 233–60.